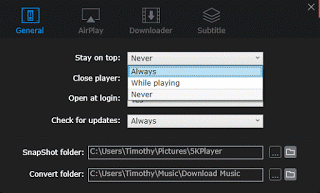 How to Enable or activate always on top feature on 5KPlayer to either never, while playing or always.Always on Top is a features available in almost all media player that enables a player to remain on top of the screen while a video is playing. 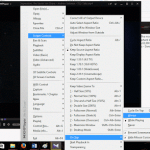 If you want one program to remain always visible, you will have to set it to be always on top. 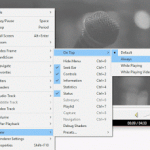 Now, we will be learning how to enable always on Top using the 5KPlayer. 2. 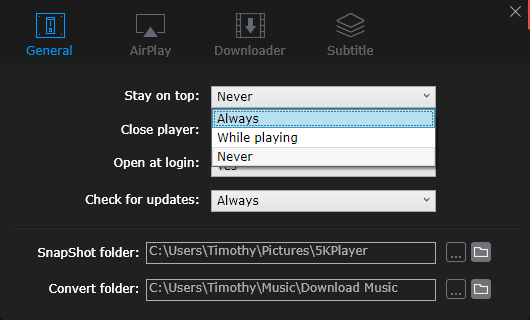 Right click on 5KPlayer window, Click on Stay on Top and then select Always, while playing or never (Sometimes, it might require a restart). 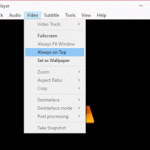 Immediately always stay on top will be enabled for your 5KPlayer while in use. 4. On stay on top, you could either leave it as normal or always or while playing. 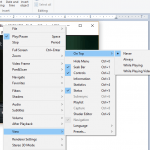 5.Then you can close the Settings Window. 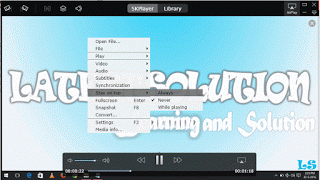 Hope with this you have been able to keep 5KPlayer always on top especially when watching a video or a movies.